skeletons are a bit difficult to peg for a certain style of music. 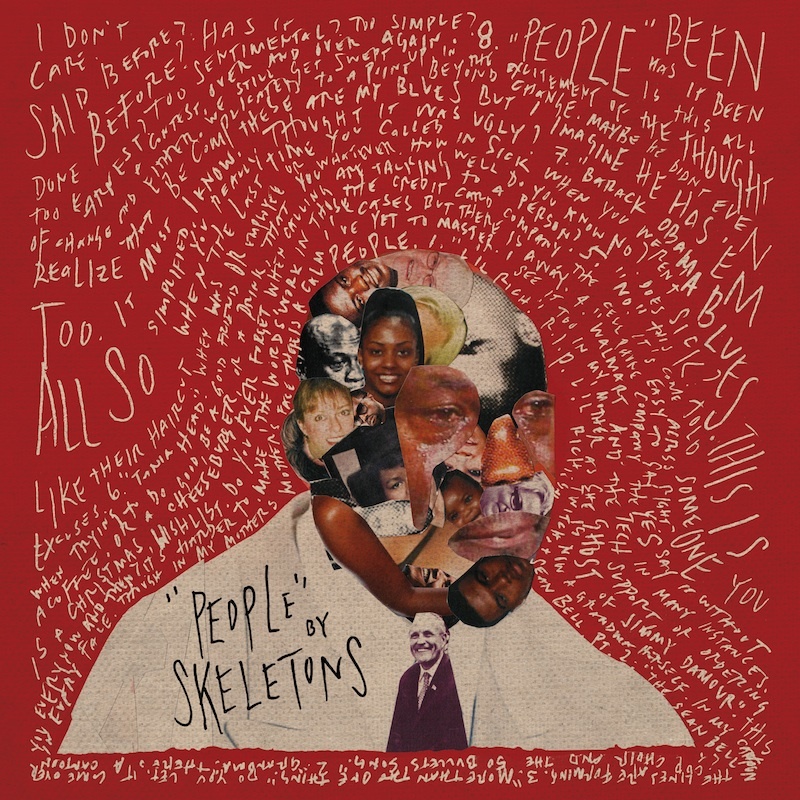 each song is different from the last but yet the ‘people’ album is oddly cohesive and well put together. i would love to see this band live! This entry was posted in avant-garde, bands, jazz, music monday. Bookmark the permalink.